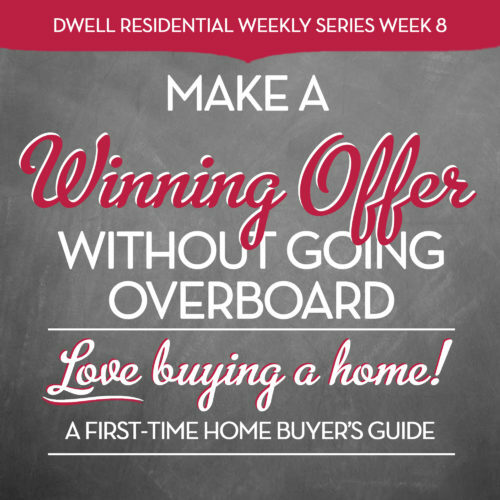 Being a first-time homeowner can be exhilarating and fun at times, with lots of freedom to make it your own space. You don’t have to answer to any landlord or roommate! But, it also comes with responsibilities. When something breaks, it’s not an easy call to that landlord anymore. You’re the one in charge of any repairs, maintenance, finances, and improvements over the long haul. 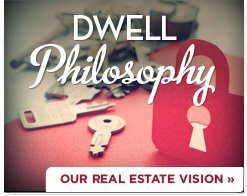 Plus, making your home more “yours” and becoming a member of your community also are part of your to-do list now. You’re not a renter anymore but putting down roots. 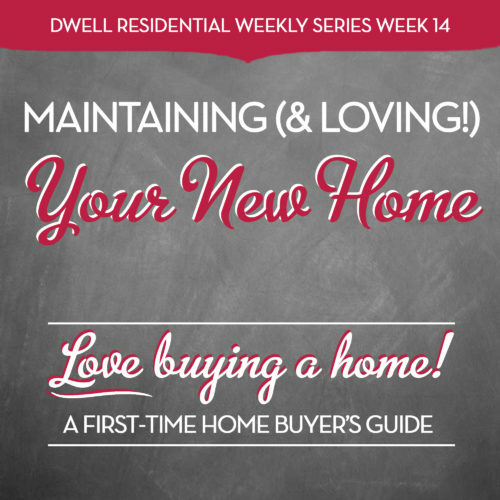 We will wrap up our series with today’s article but stay tuned next week for a bonus article on maintaining your new home! 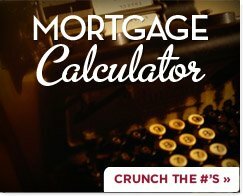 You are almost a homeowner! But before you can celebrate, you’ve got to gear up for a successful settlement day. And that means no surprises, no delays, and no leaving without the keys to your new home. 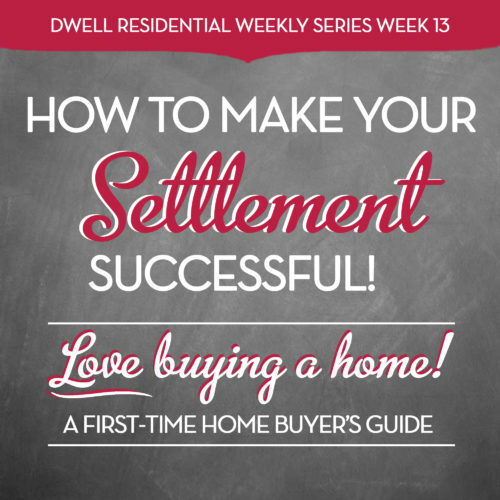 There is a lot to do on the days leading up to your closing and settlement. You’ll be better prepared and on top of everything if you know what to expect. 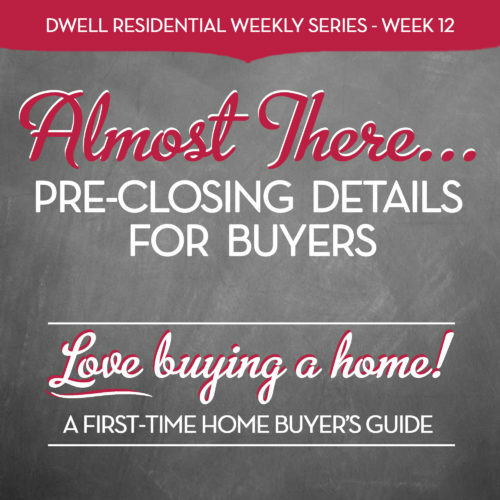 Here’s our handy breakdown with your pre-closing to-do’s. That way you’re all prepared for when your settlement day arrives. 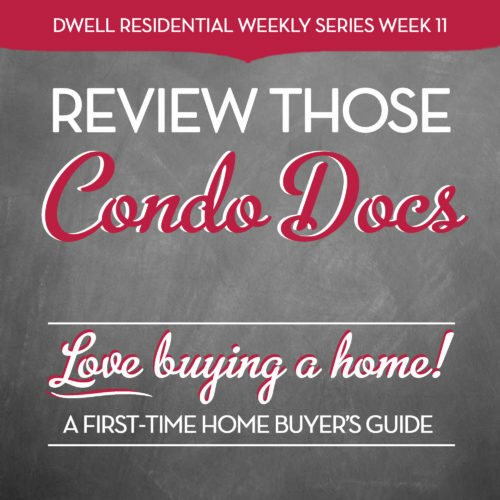 You’ll have the chance to review a stack of “condo docs” or condominium documents once you’re under contract to purchase a unit. These documents will give you a better idea of the financial outlook of this particular condo community. 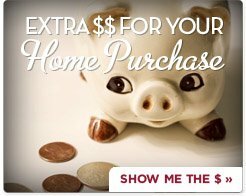 Both you and your lender need to know what you are getting into with this purchase. This is a very important step when purchasing a condo unit. You will share in the financial responsibility of this condominium community with your neighbors. And your lender won’t give you a loan if there’s something amiss. That’s why it’s so important for you to determine how stable and financially sound this “business venture” is before taking it on. And that’s where reviewing condo docs comes in. You don’t want any nasty surprises after you move into your new home, right?! 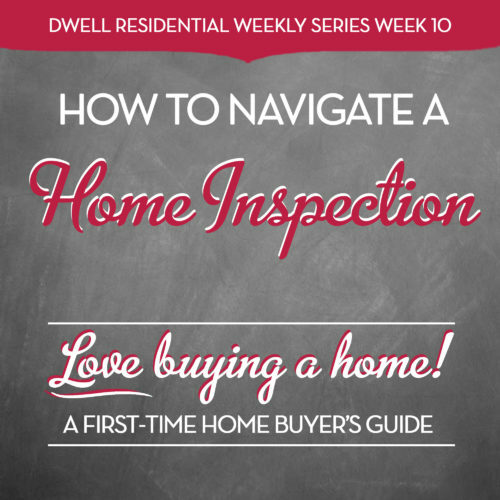 Getting a professional home inspection is one very important step you need to take once you’re under contract. Your contract may include a contingency that gives you a certain number of days to complete an inspection. Once you have the results, you may ask for repairs, renegotiate the price, or even cancel the contract if needed. No home is perfect but at least a professional inspection gives you some guidance on what you are facing. Only you can decide what you are willing to accept or undertake if you decide to buy this home. If any red flags arise, then you’ll need to decide what a deal breaker is or not. So here’s what you need to keep in mind when you reach this stage. House hunting can be overwhelming, time consuming, and yes, even exhausting some days. But there’s no reason it has to be that way if you follow some simple strategies that will streamline your search and make you “shop” productively. 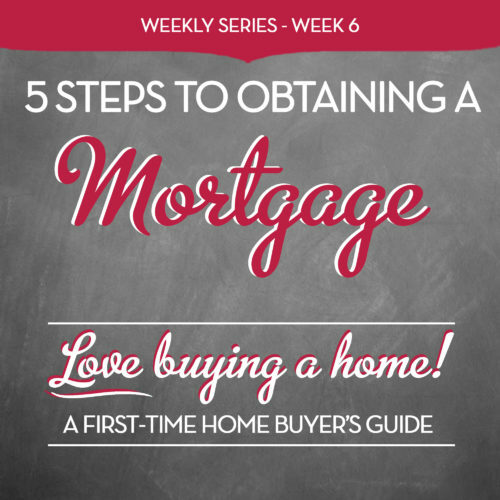 But before you can even start looking at homes, you need to go through several steps in the buying process. You’ll need to carefully consider your budget, location ideas, and the criteria (number of bedrooms, etc.) of your future home. 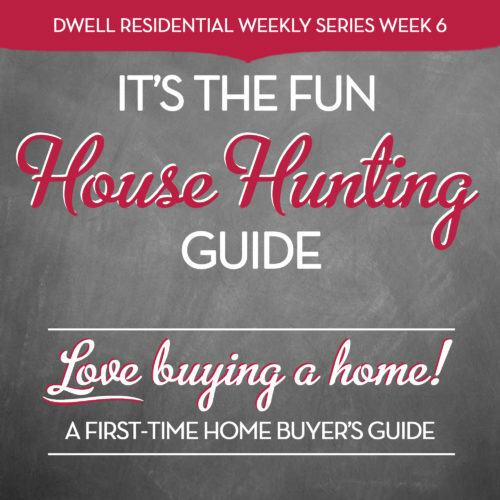 By doing all this prep work, your house hunting experience can be fun! Our search strategies also will help you make it more enjoyable and easier overall. And better yet, you’ll have the confidence and the ability to put in an offer and, ultimately, have a successful closing. 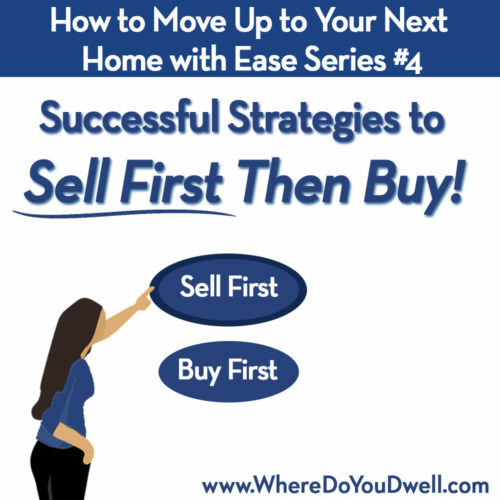 This article is for those move-up buyers who plan to buy their new home first, and then sell their current home. This means that your lender must approve you to buy first, and you’re not required to sell your current home in order to finance your next one. We are going to cover everything you need to know to make sure you don’t end up with two homes at the same time (at least for too long). We’ll show you how to buy and sell at the same time when you can financially buy a new home first, and then sell your current home afterward AND not have to carry two mortgages for long. But once your mortgage situation is all set, you’ll be in a much better position to negotiate with the sellers and move forward on a purchase. Here’s what you need to keep in mind. 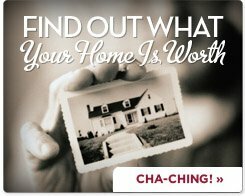 This article is for those move-up buyers who need to sell their current home first before buying their next home. 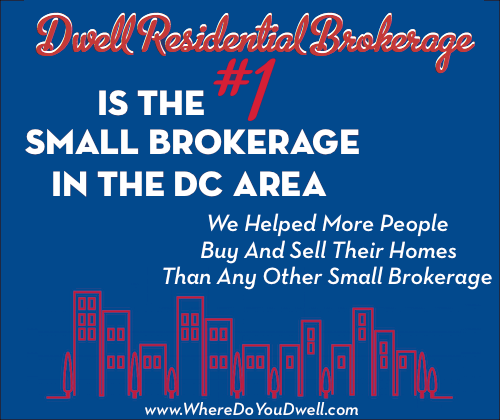 Most likely, your lender has approved you only for selling first, then buying. At this point, you should know your criteria for this next home, your budget, and a neighborhood you’d like to focus on for your home search. 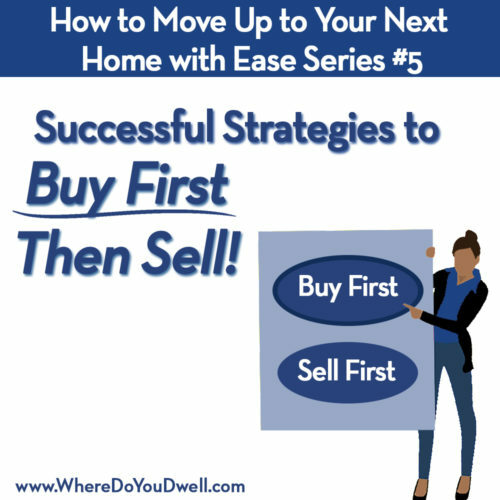 You want to be fully prepared and ready to go whether you are selling or buying first. Coming up with a lump sum of money for a down payment can be scary and daunting to many first-time buyers. You definitely don’t want to wipe out your entire savings to purchase a home. 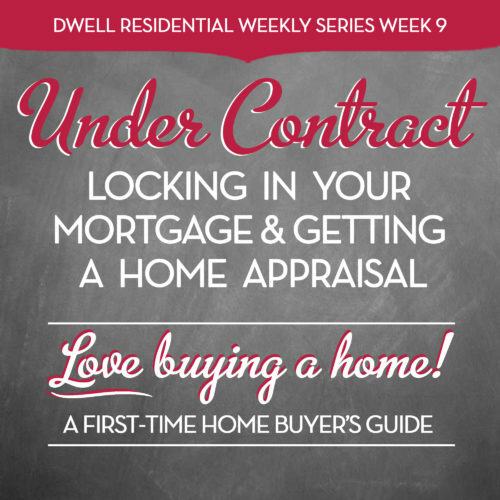 It doesn’t have to be a roadblock to homeownership! 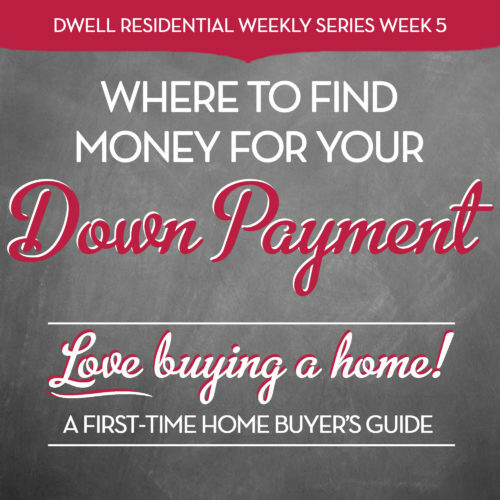 Once you’ve got your monthly budget all set and know approximately how much home you can really afford (see our fourth article in the series), the next step is dealing with your down payment. Mark Twain once said, “ Courage is resistance to fear, mastery of fear, not absence of fear”. When you feel scared it means you are outside of your comfort zone, and in this case, maybe that's a good thing. Buying a home, putting down roots and making it your own will bring you much more joy than anything else, not to mention the tax benefits. That check in your pocket every year is something to be excited about!